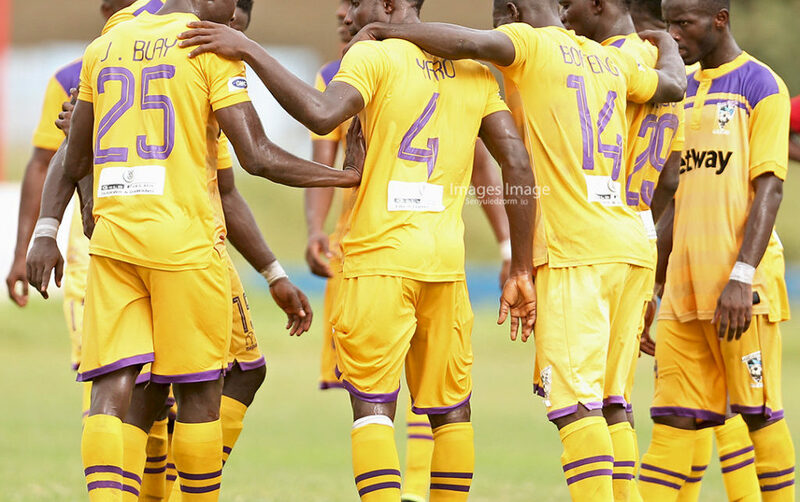 Medeama produced a masterful performance to draw 1-1 with Asante Kotoko in a testy friendly at the Essipong stadium in Sekondi on Wednesday. 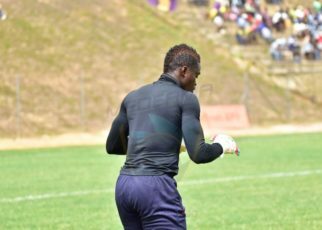 Kotoko winger Emmanuel Gyamfi shot the Porcupine Warriors into the lead with an individual brilliance before Ibrahim La struck the deserved equalizer with two minutes from stoppage time from a goal mouth melee. The Tarkwa-based side were the superior side on the day, displaying matured display against the Kumasi-based side. 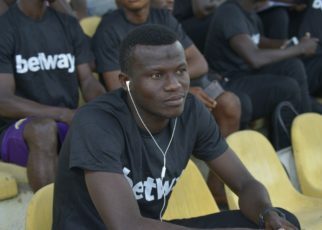 Coach Samuel Boadu, who has been touting his side’s chances, proved is critics wrong as his charges put up another superlative display against the Porcupine Warriors. 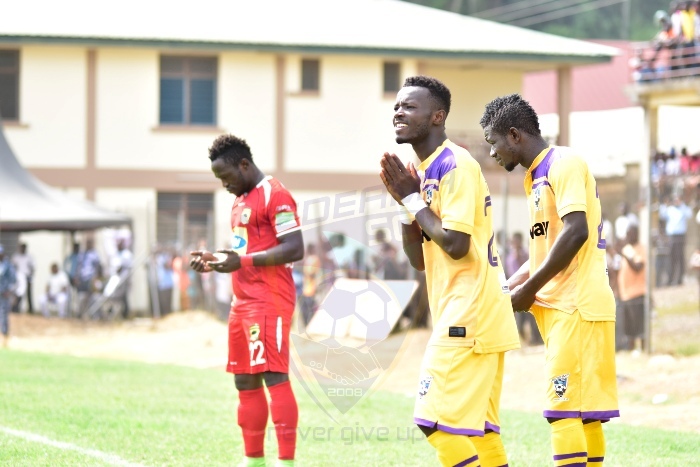 Samuel Boadu made several changes in the second half pulling out captain Joseph Tetteh Zutah and Kwasi Donsu. But the two-time FA Cup holders were too hot to handle as they pulled the match needed parity in the dying embers of the game.